Treat yourself with the little things in life, whether it’s pampering yourself at the salon or having a good meal, whatever it is do it make yourself happy; you deserve it all! So go on and pamper yourself all you want at Majestic Thai Spa & Salon, located in Goregaon West, Mumbai. The spa and salon offers a wide range of professional services for your hair, skin and body. They have a team of experts who offer personalized services and are well versed in their respective fields. 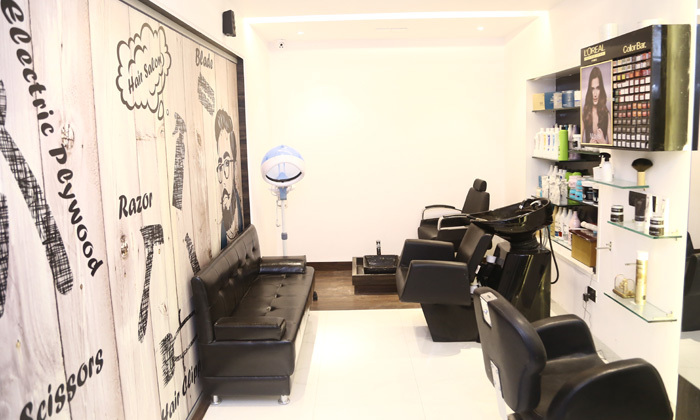 All the services are provided in a serene and hygienic environment to help you feel thoroughly relaxed and refreshed.